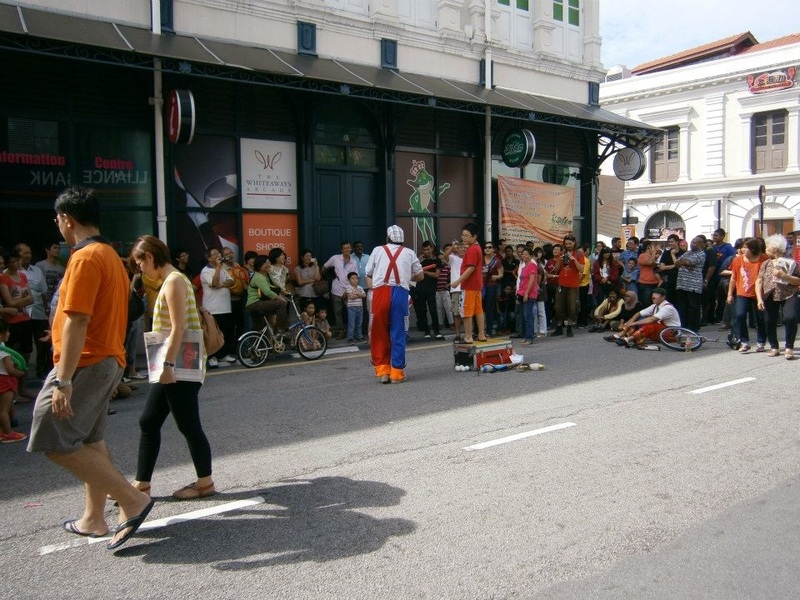 We value buskers and the colors they inject into the life of the city. 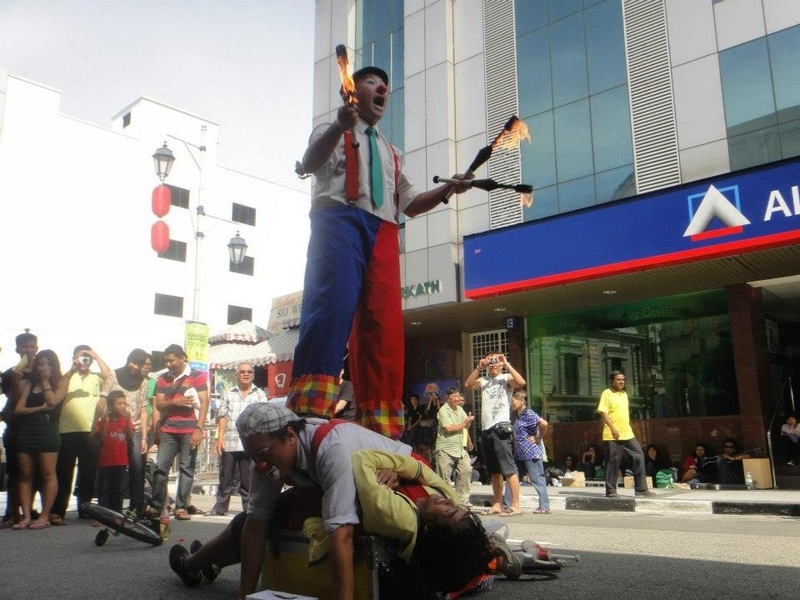 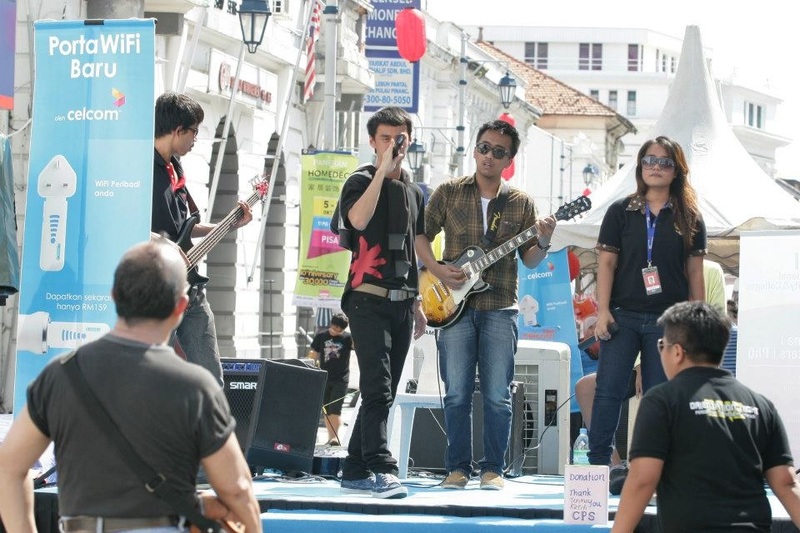 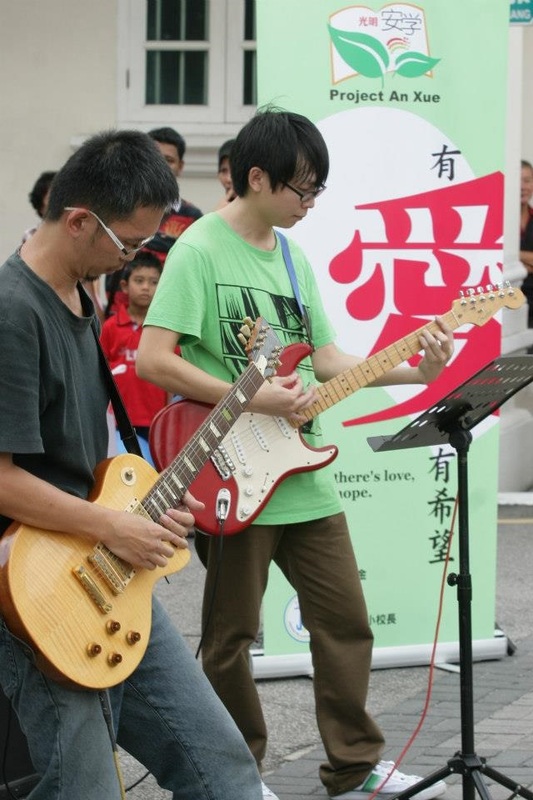 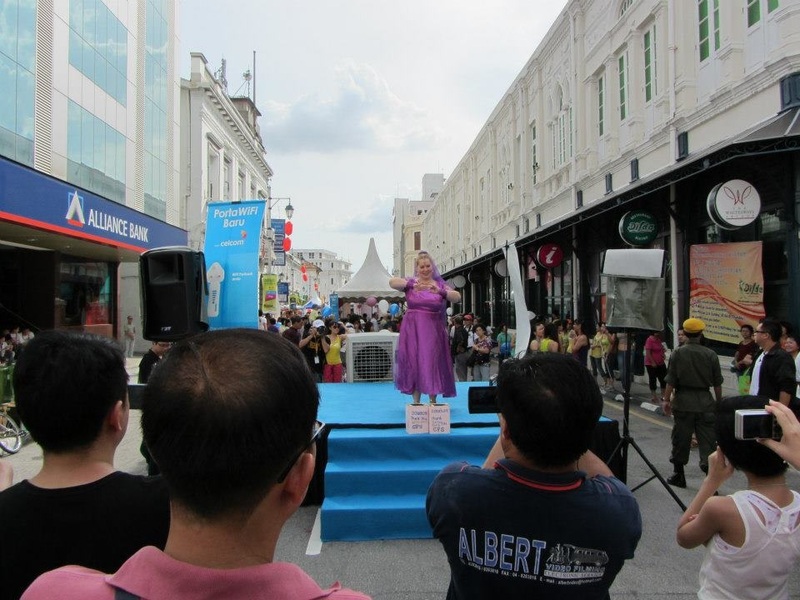 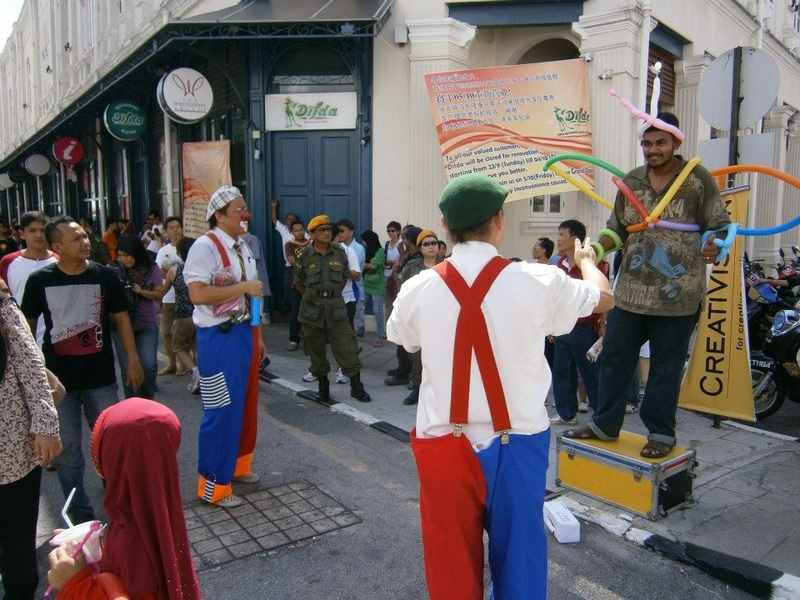 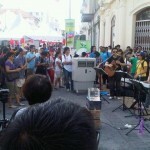 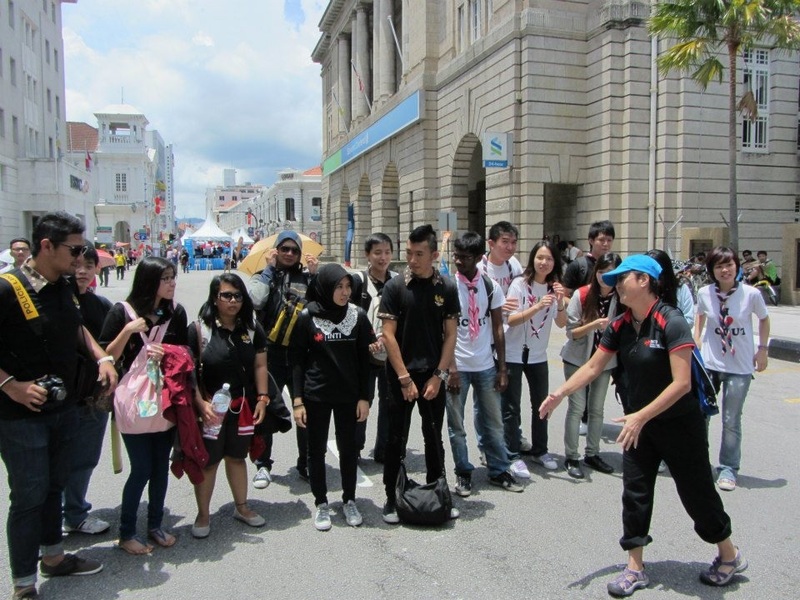 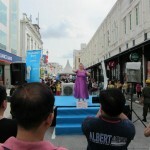 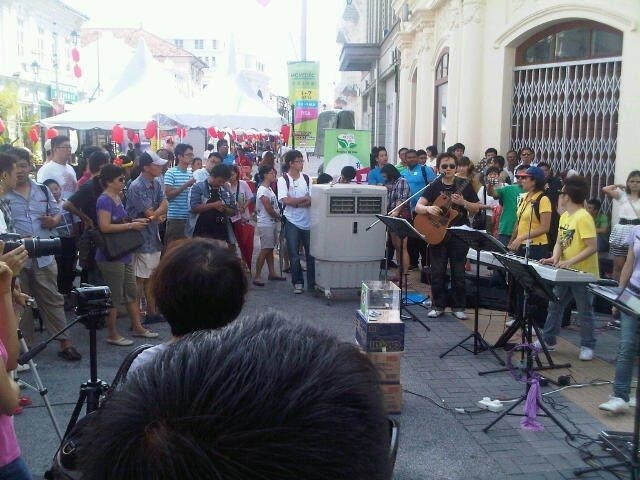 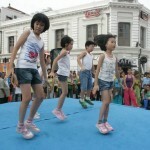 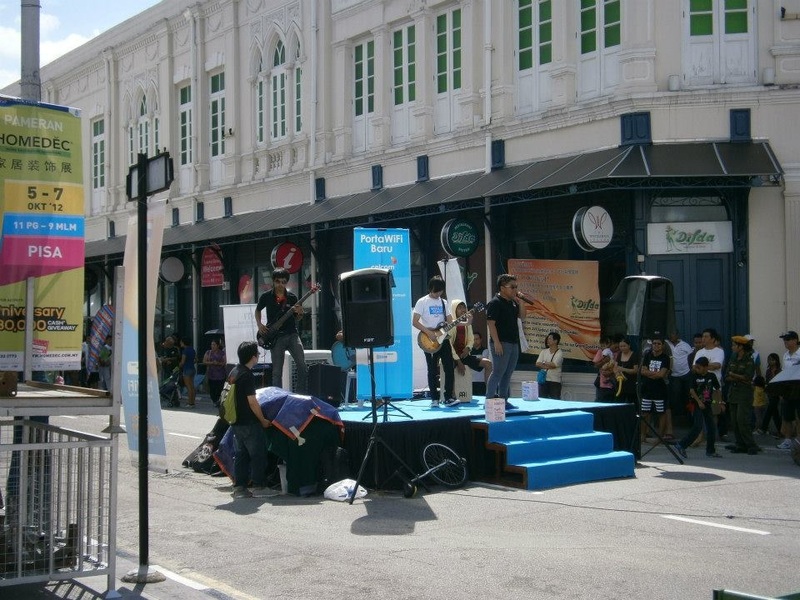 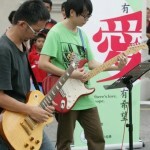 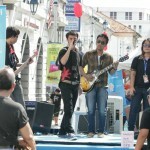 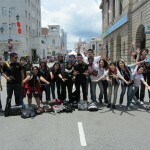 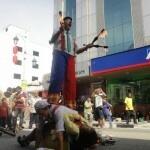 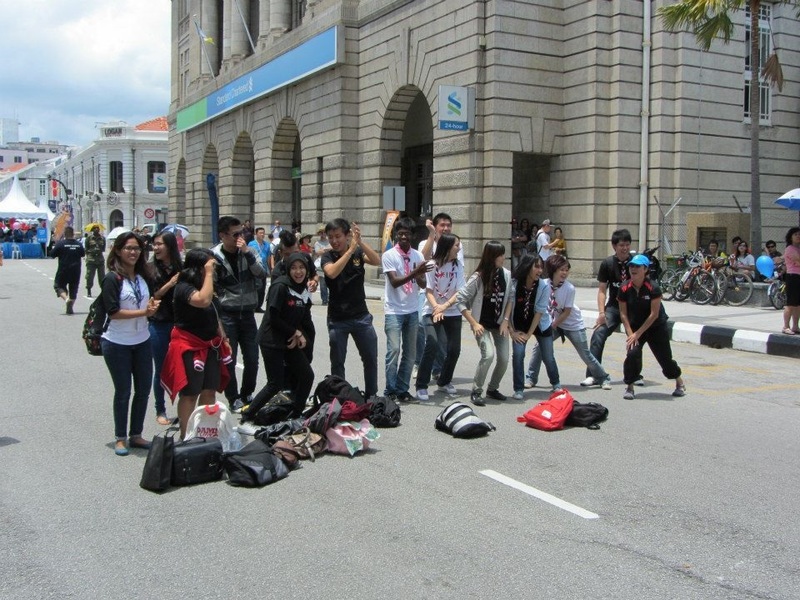 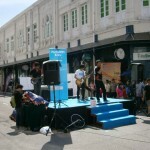 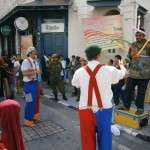 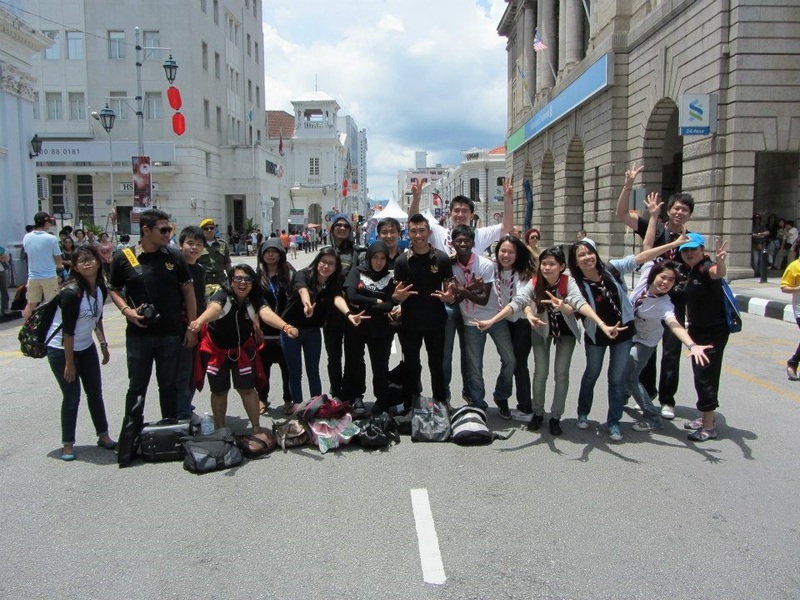 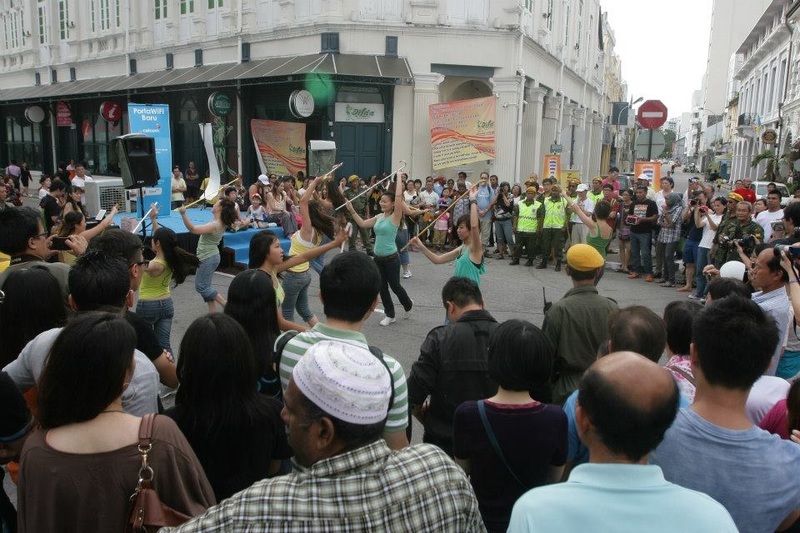 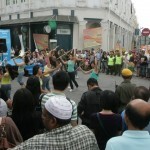 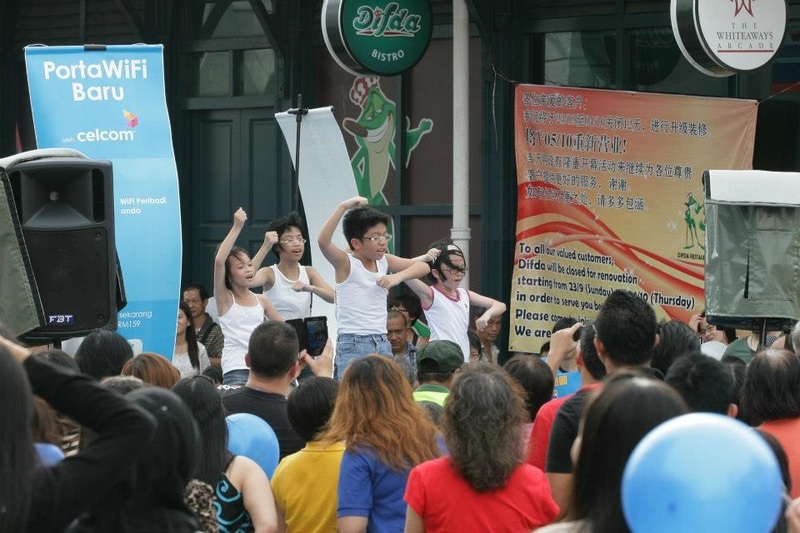 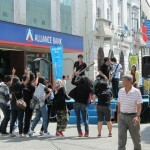 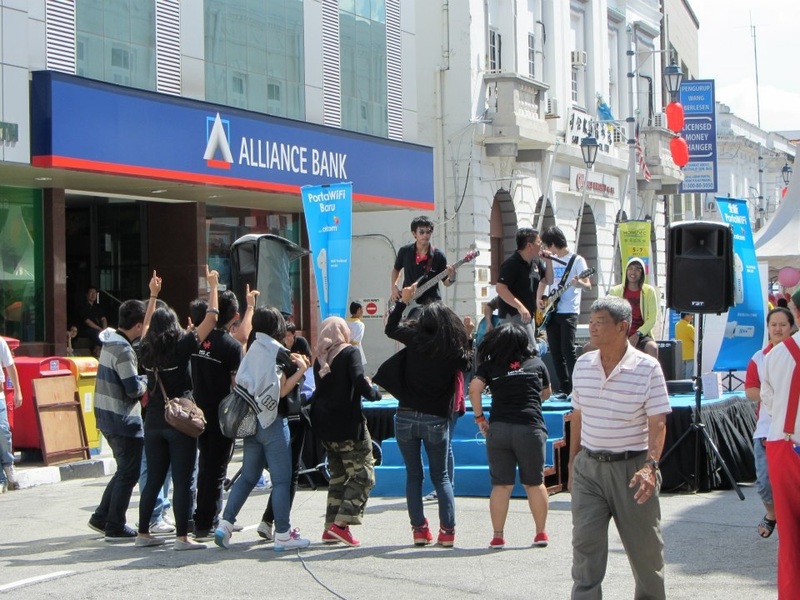 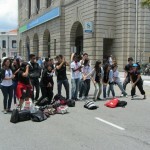 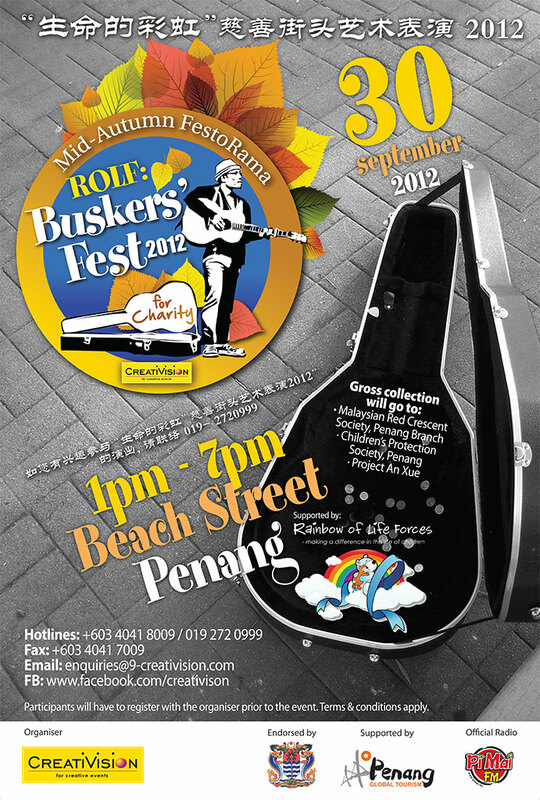 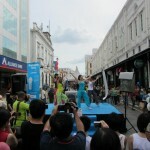 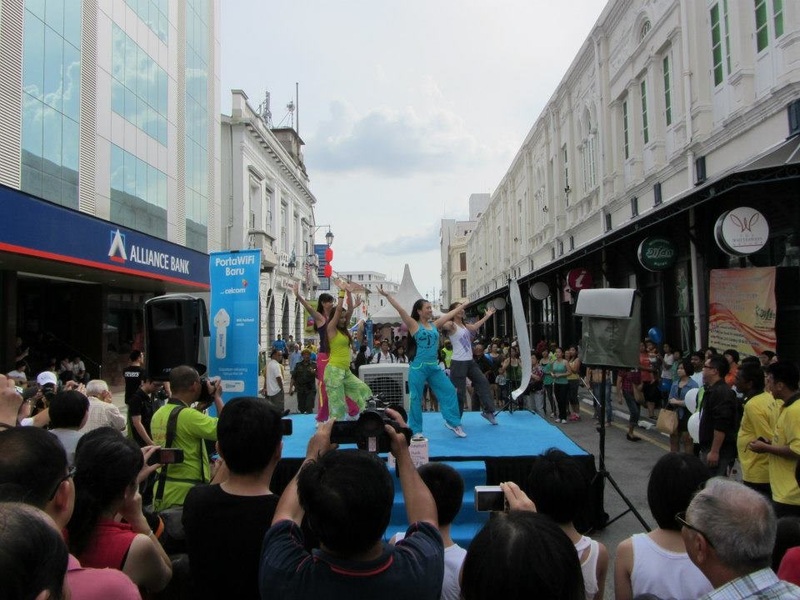 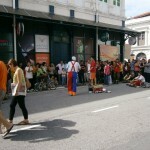 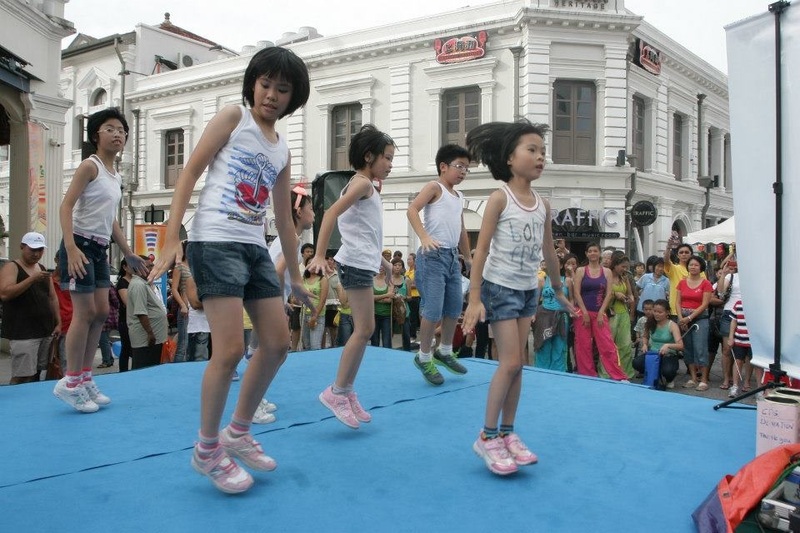 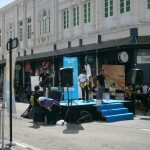 The Buskers’ Fest at Beach Street starts from 2pm and ends at 7pm or earlier on September 30, 2012. 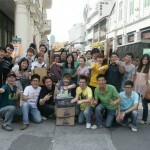 We named three NGOs as the beneficiaries of this charity program. 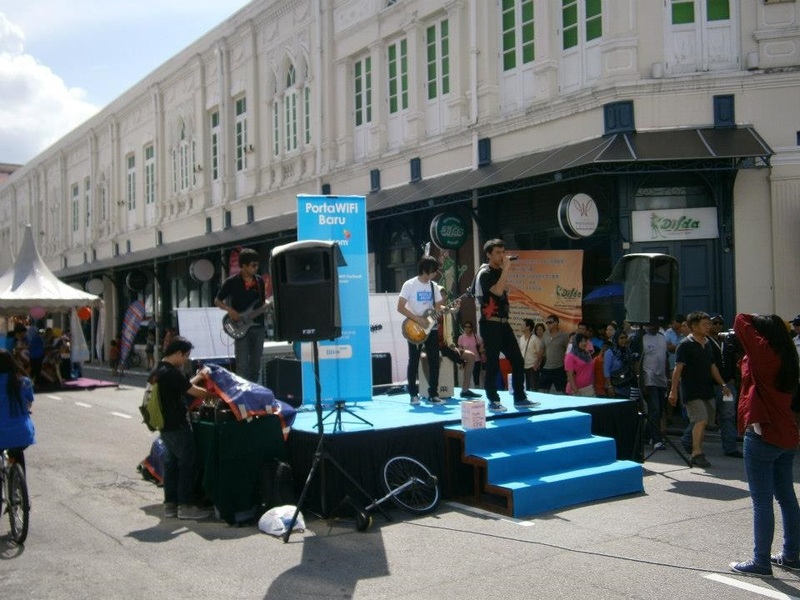 Buskers picked one of the beneficiaries to work with and donated the gross collection from the busking to the said beneficiary after their performance. 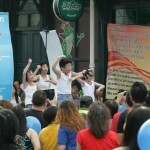 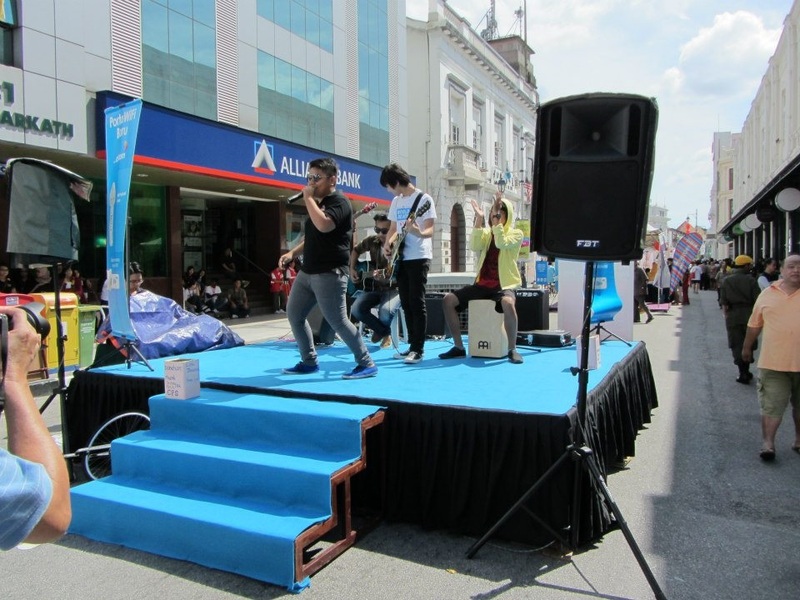 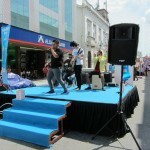 We set up 3 stages at different location along the street and each beneficiary managed one stage.